The Ematic 9″ Dual Screen DVD Player is the ideal pair of electronics to have on hand during long road trips. 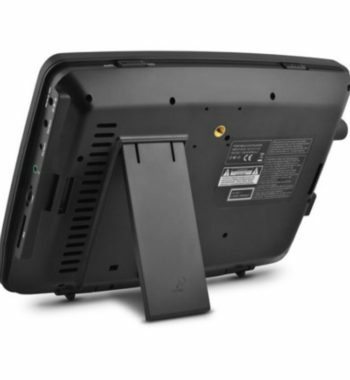 They feature large screens and a built-in kickstand for easy viewing while on the go. 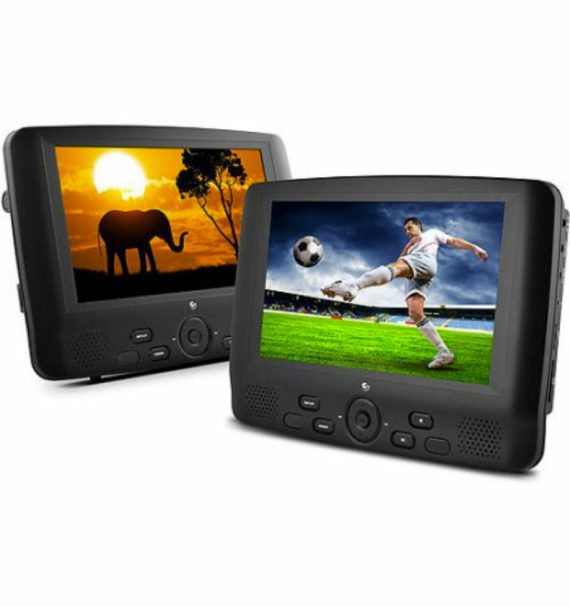 The Ematic 9″ Dual Screen DVD Player is the ideal pair of electronics to have on hand during long road trips. 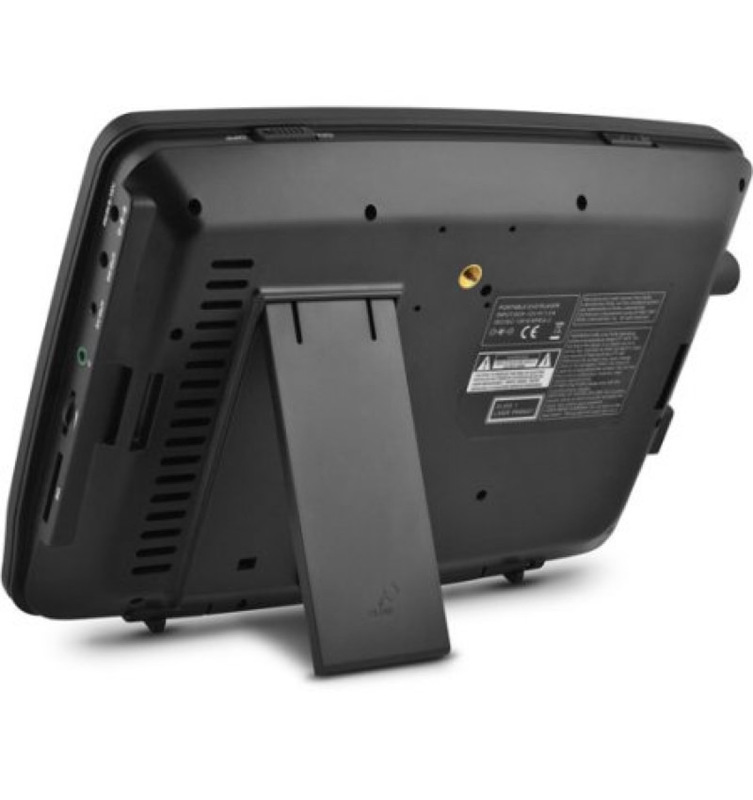 They feature large screens and a built-in kickstand for easy viewing while on the go. 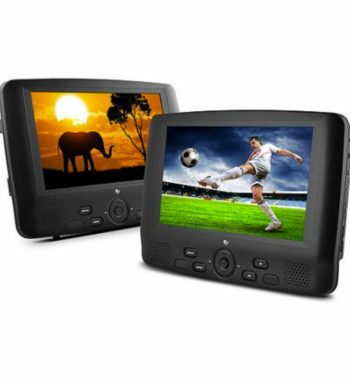 The dual-screen portable DVD player with has two different DVD players allowing each person to watch their favorite cartoon, movie or TV program. A headphone jack in each screen makes sure everyone can enjoy their programming without affecting other people in the car. 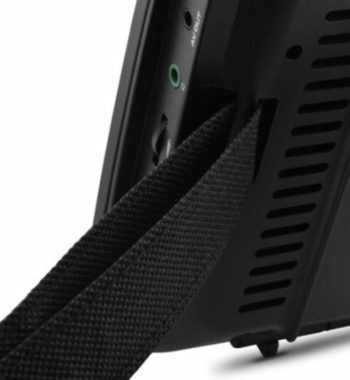 Each player supports PAL or NTSC discs. They operate using 9-12V DC power and have a CD ripping function. They come with car mounting straps for easy installation on the back of car seats. 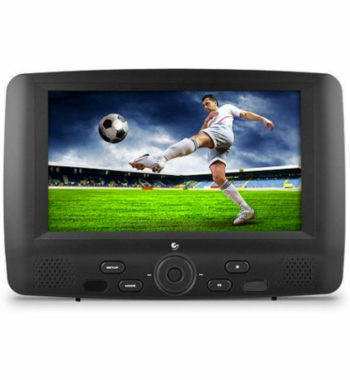 The 9″ DVD Player will make your trip more enjoyable as you manage to keep children or other family members entertained.